Weather permitting, Milestone Contractors plans to continue paving operations in the left lane of eastbound Interstate 74 after Independence Day. 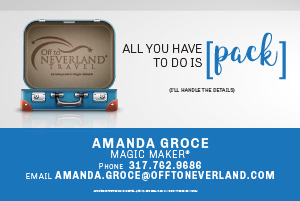 Weather permitting, Milestone Contractors plans to begin paving a new surface this coming week on Interstate 74 between I-465 and London Road (Exit 103). Contractors plan to close the southbound Emerson Avenue entrance ramp to eastbound Interstate 70 this weekend for painting the Emerson Avenue bridge over the interstate. Construction contractors plan to shift State Road 37 traffic lanes next week for the second phase of a $1.5 million drainage structure construction project between 146th Street and Greenfield Avenue in Noblesville. 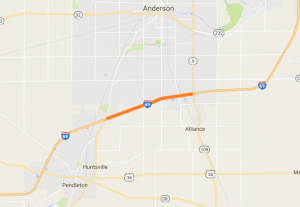 Indiana Department of Transportation’s $84 million added travel lanes project on Interstate 65 in Johnson County will require restrictions on State Road 44 at the Franklin exit beginning next Monday (JUNE 5). 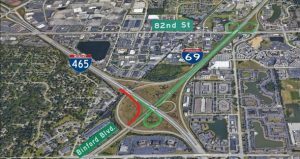 Construction contractors plan to temporarily close one lane of westbound Interstate 74 for concrete pavement repairs and two ramps at the I-74 and Interstate 465 interchange on the southeast side of Indianapolis for bridge work this weekend. 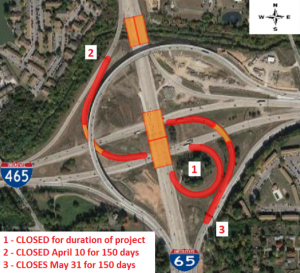 Construction contractors plan to begin the planned 150-day closure of the northbound Interstate 65 ramp to westbound Interstate 465 on or after Wednesday, May 31.